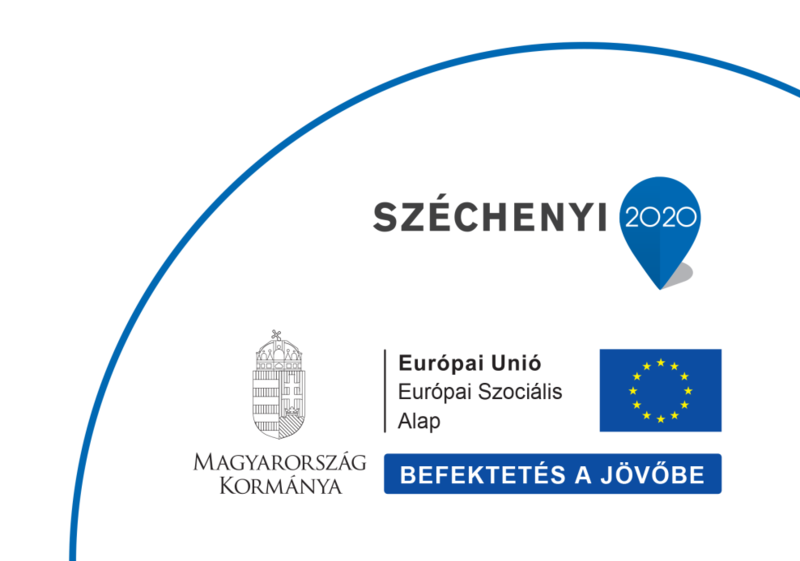 Keleti Faculty of Business and Management at Óbuda University is organising its 10th International Week 1-5th April 2019, in the frame of the Erasmus+ and Creditmobility Programmes. We would like to invite YOU to participate and share your knowledge and expertise with our students and colleagues. The 10th International Week is dedicated to the topic “New Challenges of the 21st Century”. We can accept a maximum of two applications per partner institution. Applicants will be notified on a first come, first serve basis, so we would like to ask You to register as soon as possible. Requirements and evaluation of students’ performance: Since Óbuda University students are to attend the lectures of the 10th International Week as an intensive course, they are required to write a test on the topics our guest lecturers have addressed. Lecturers, therefore, are requested to create a test paper consisting of 10 multiple-choice questions with 4 possible answers based on their lectures and send them to the organisers. Deadlines: The number of guest lecturers is limited – we cannot accept more than 25 lecturers. If you are interested, please apply not later than 15th February 2019. We accept the applications according to the registration rank. The responses will be sent by e-mail before 1st March 2019. Charges: There will be no participation fee. We expect the delegates to cover travel, accommodation and other expenses through/from the ERASMUS+ funds for staff mobility.